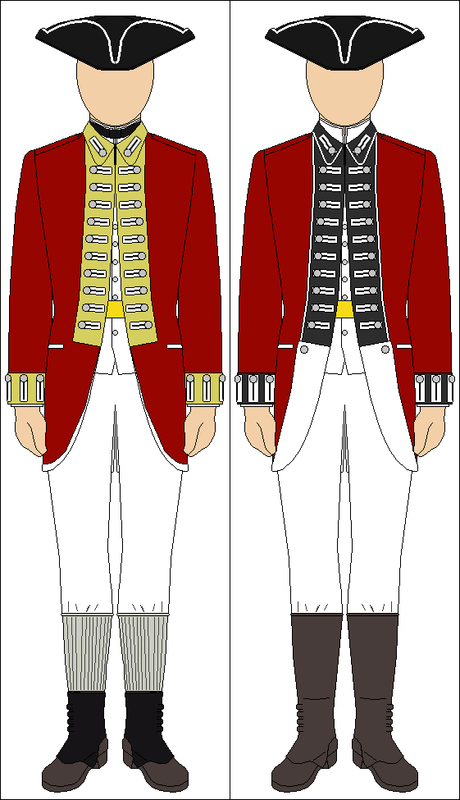 Heya RSE, I'm not sure if this helps or not, but i stumbled upon the regiment uniform colours. The uniform colours is like the lining on the uniform and cuffs. What about lace shape, number the lace is paired in? It's very good information. I also look for the same thing. I don't understand these spam bots, all they do is ask for more information . I believe the 59th was purple facing. Fought at Boston. Not 56th? Here are some lace patterns. 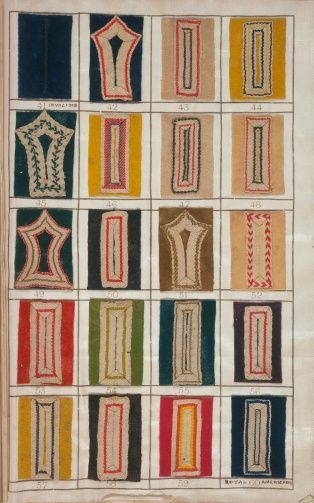 The bottom right is the 7th regiment on royal blue facing fabric (cuffs, collar, facings).